Symphonist No.5 is a silverpoint miniature (4″x3″). It’s one of an ongoing series. Silverpoint lends itself beautifully to miniature work due to the precision you can get with the silver stylus. 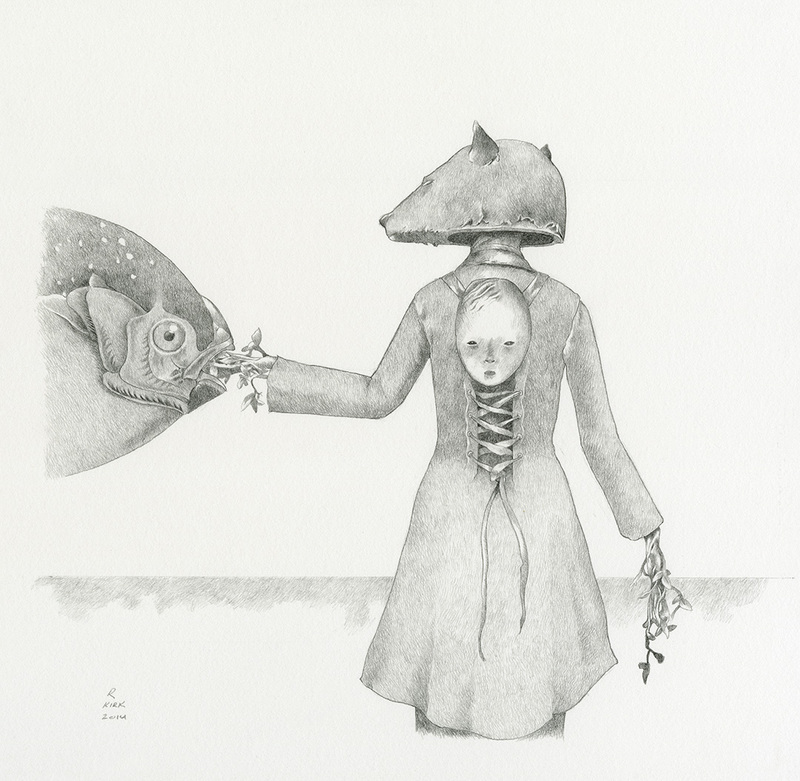 Over time, this drawing will darken as the particles of silver trapped by the ground begin to tarnish. 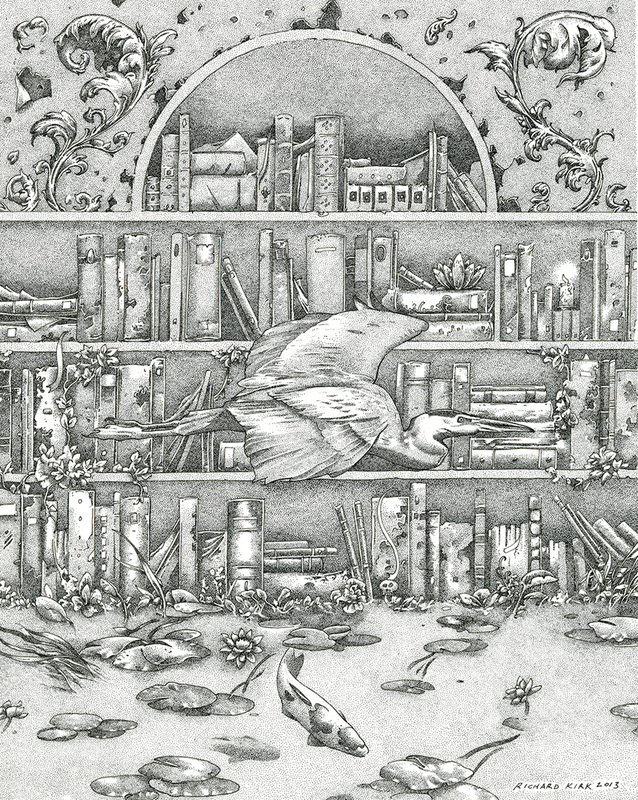 I now have 10 giclee prints of my drawing “The Drowned Library” available in my print webstore.